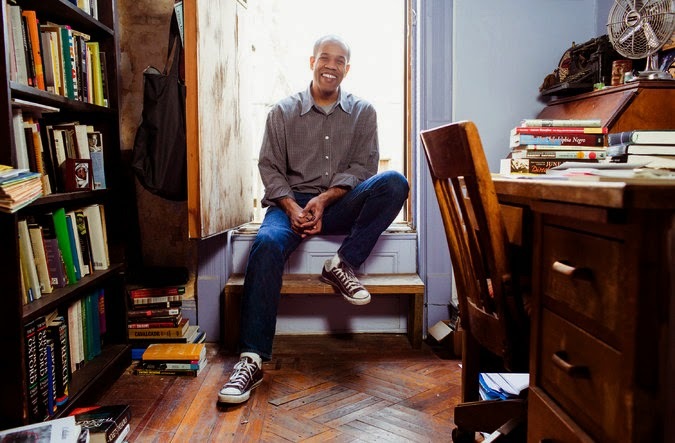 Congratulations to our friend Gregory Pardlo on winning the Pulitzer prize for Poetry. Well done, Gregory! Congratulations to Gregory! What an honor! I'm off to check out his work now.